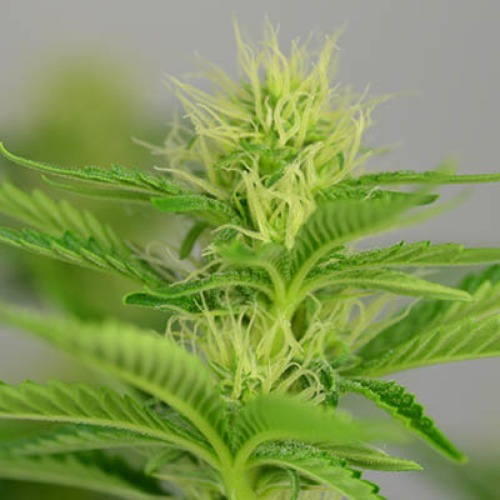 Silver Haze from Our private label are feminised cannabis seeds that contain mainly Sativa genetics. 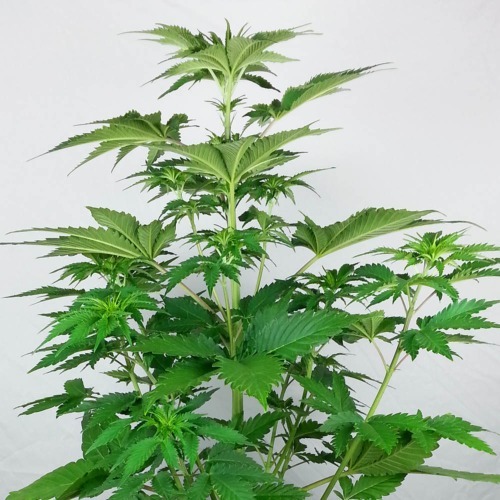 These cannabis plants are originated by crossing Skunk x Northern Lights Haze and belong to one of the most known and loved Sativa strains that currently exists. 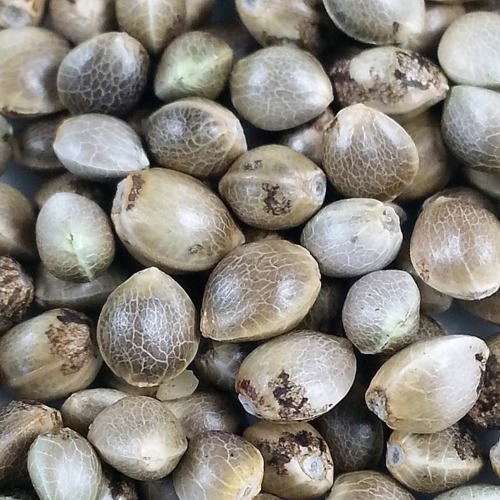 Our private label Silver Haze cannabis seeds are appropriate for indoor, SCROG set-up and outdoor grow and generate in all of these cases good results. 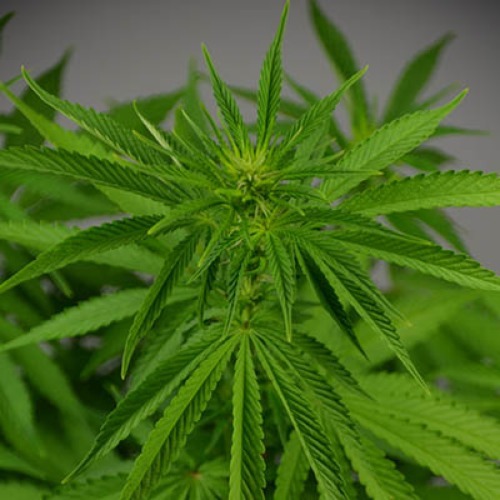 The cannabis plants generate a nice yield of powerful buds which are covered with a layer of THC. With an outdoor grow it is important the summers are not too humid. The effect of smoking this weed is a powerful active high, which is a good choice if you need an energy boost. We recommend the less experience smoker not to smoke to much in one time. 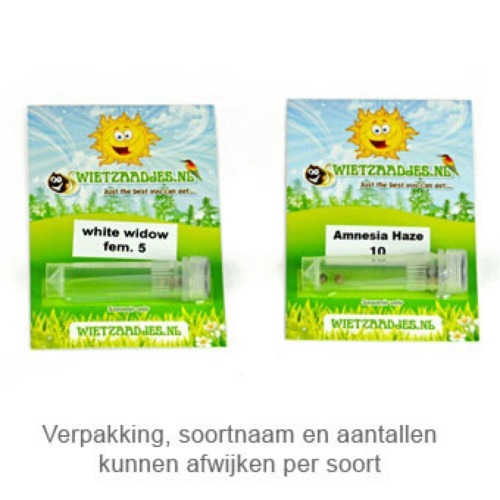 Growing weed with these cannabis seeds generate a nice and powerful Haze weed. Tell us and our customers what you think of the Silver Haze from Private Label.